Should I Buy Now Or Should I Wait? The Vancouver Island Real Estate Board (VIREB) divides the City into 18 different Nanaimo neighbourhoods. 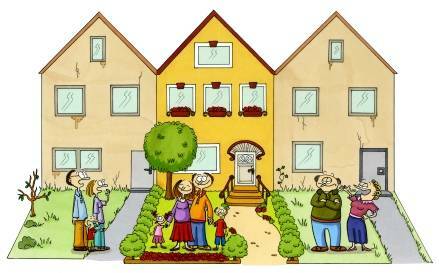 With so many neighbourhoods to choose from how does one choose where to live? If you're trying to buy a home in Nanaimo's most popular areas you may be surprised to find yourself in the middle of a bidding war. 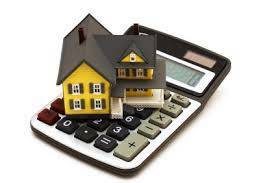 I was reviewing the real estate sales, in Nanaimo, for June 2015. Based on the number of sales that occurred compared to the number of active listings, I thought it would be interesting to see how absorption rates have changed since January 2015. Are Your Sure You Can Get Insurance For Your New Home? Are You Ready To Be A Real Estate Investor?It's no secret that investing in Nanaimo real estate has been the number one way to build wealth. Does Your Home Have Knob And Tube Wiring? 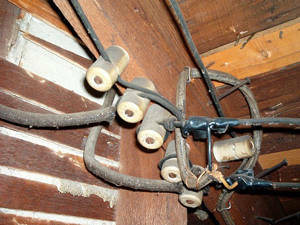 If you own an older home in Nanaimo, one that was built in the late 1800s or early 1900s, you may have something called 'knob and tube' wiring and not even realize it. When you buy your new home in Nanaimo, like it or not you are also 'buying' your neighbors.Buyers always do home inspections to make sure that the house is free of defects, but a surprising number of people don't take the time to look at the people they will be living next door to.